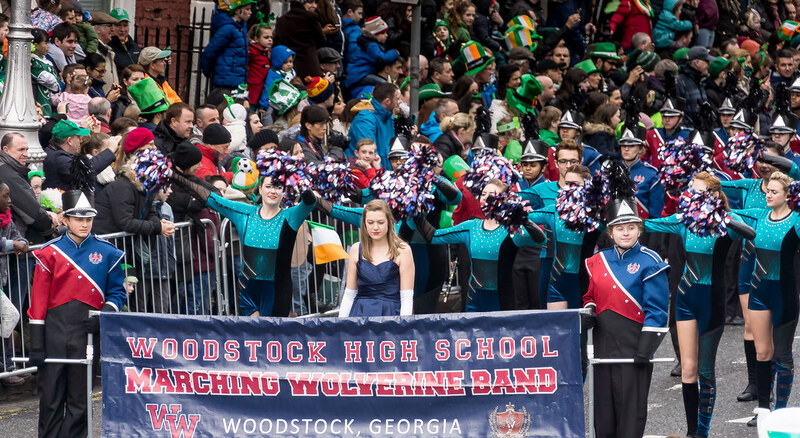 Woodstock High School Marching Wolverine Band was formed in 1996. 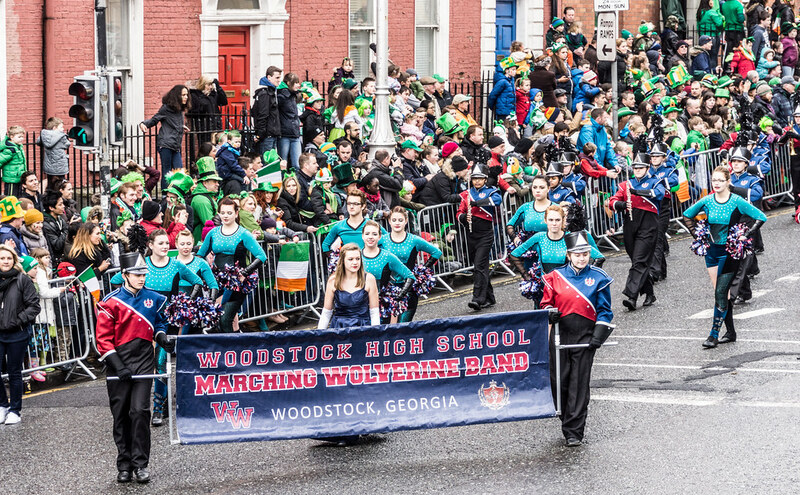 The band is comprised of about 110 students, 94 of which are participating in the 2015 St. Patrick's Parade. 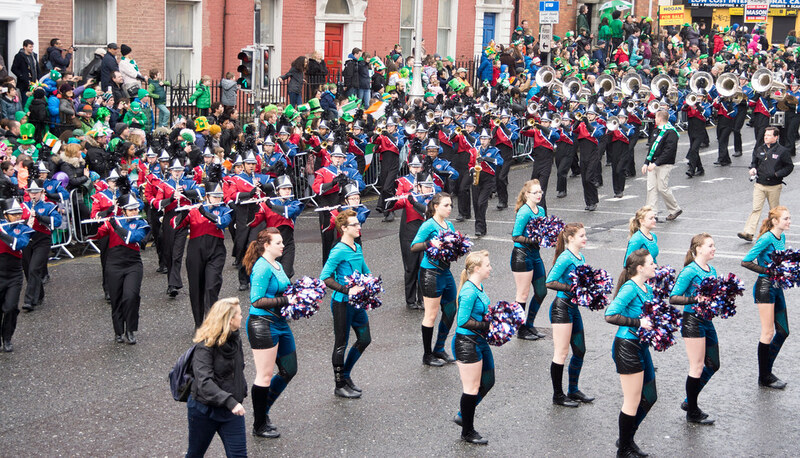 In 2013 the band were Silver Division Grand Champions at the Golden River Marching Festival.